It’s that time of year… The weather is changing… Kids are in school… Germs are being shared… Kids are getting sick. While there are certainly measures we can take to prevent these infections, sometimes they are just inevitable. 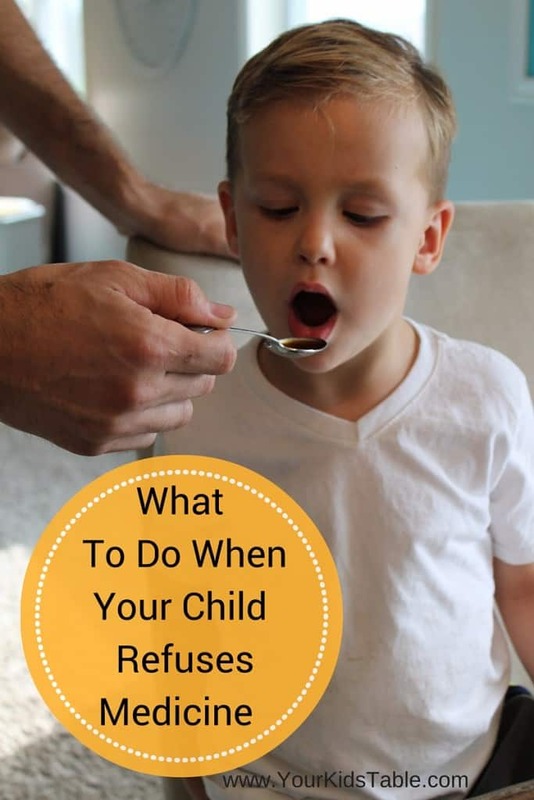 While it isn’t a picnic for any kid (or parent) when they are sick, it can be that much more difficult for the picky eater or problem feeder that needs to take medicine. 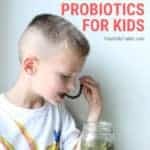 These kids carefully control EVERYTHING that goes into their mouth, and telling them that they need medicine often isn’t enough to make them concede. 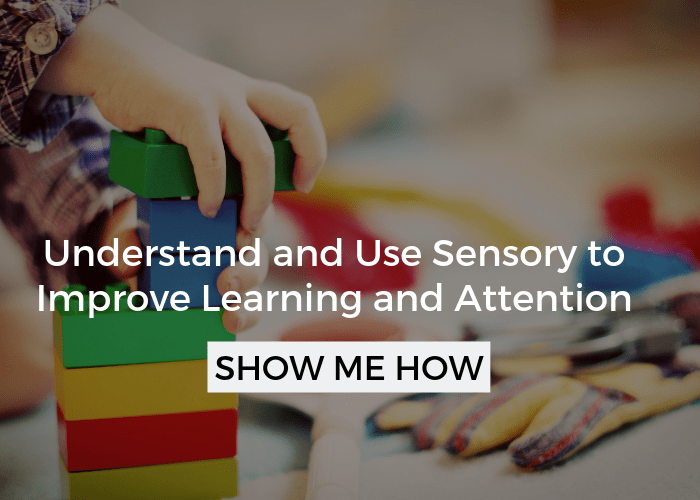 I know, personally and professionally, how big of a stressor this situation can be for families, which is why I’m thrilled to announce Maty’s Healthy Products as our wonderful sponsor for this much-needed post. 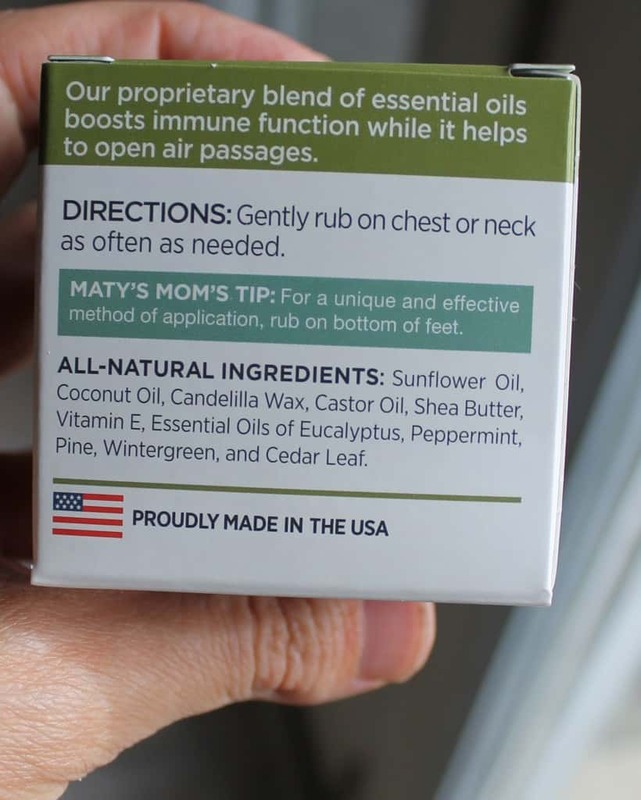 Maty’s offers a variety of health care products for the whole family. Everything from baby ointment to acid reducer, but the best part is that all of their ingredients are 100% natural! You won’t find any chemicals, pesticides, or mystery ingredients in Maty’s products. Maty’s also knows how important it can be to give your child (as young as one) some safe and natural cough syrup when they need some relief. They shared both their cough syrup and vapor rub for me to use with my family and I couldn’t be happier with the quality and effectiveness of the products. You can see a pic below of the ingredients in the products I tried in my own home. Changing how you present the medicine may make a big difference, and you can combine this with the first strategy. For instance, if it is a liquid, you can offer to have them take it in a little cup, from a spoon, or with a syringe. The syringe can be really helpful because it bypasses many of the taste buds and sensory receptors on the tongue. Mix the medicine in something else, but don’t try to hide it because they’ll taste it and refuse to have more. Again, you can combine the first strategy here and offer two choices. “Do you want this mixed in applesauce or a milkshake?” Or, “Would you rather have the pill wrapped in peanut butter or cheese?” Also, some medicines can be frozen into cubes and licked like a Popsicle (check out this simple 2 ingredient Popsicle for Sore Throats). 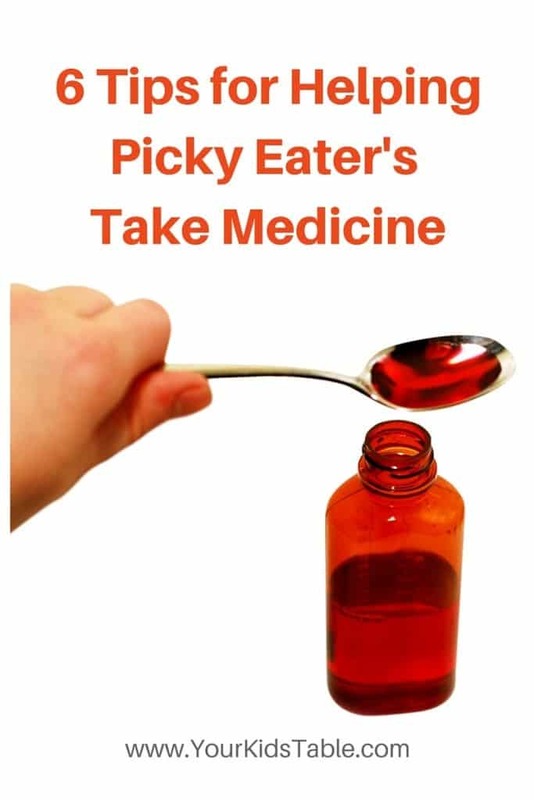 Or, like Maty’s Cough Syrup, you can heat it up a little and put in some warm apple cider or pour over ice cream. 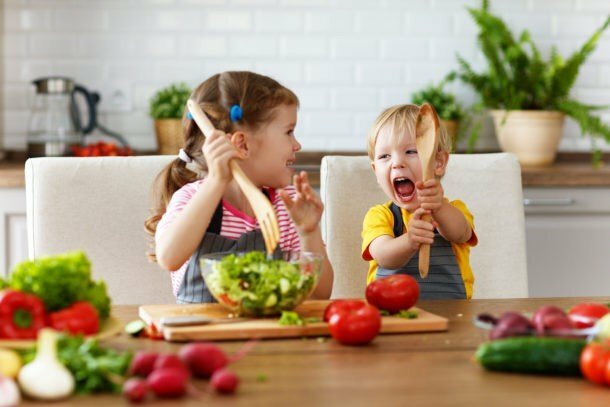 Try not to make the quantity of what they are trying to eat too large because if they aren’t feeling good it may be too much for them to eat and you won’t be able to measure how much of the medicine they’ve consumed. This won’t work all the time, but sometimes if the moment is right you can catch them when they are busy or caught off guard. Maybe they just pulled out a book they want you to read or some art supplies? Or, maybe you are getting ready to leave the house? Right before you get started or walk out the door, have the medicine ready, put it right in front of them, and say something like, “Oh, here, take your medicine real quick and then we can get started.” This works because there isn’t a lot of time for anxiety or pressure to mount. 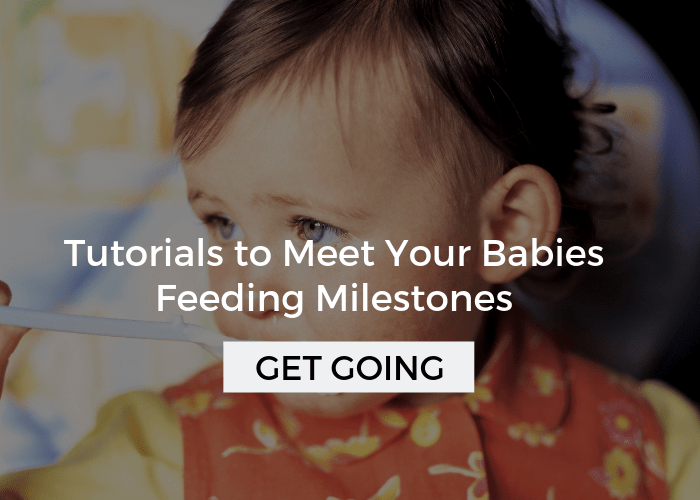 If your child is having a hard time taking the medicine in a reasonable amount of time, make a game out of it by setting a timer. You can join in the game by also drinking something silly – maybe some juice with an usual seasoning mixed in? This should be fun and not turn into a high pressure game. If your child is feeling really sick, they may not be up for performing under these parameters, but for other kids it can be really motivating and take their mind of eating/drinking the medicine. 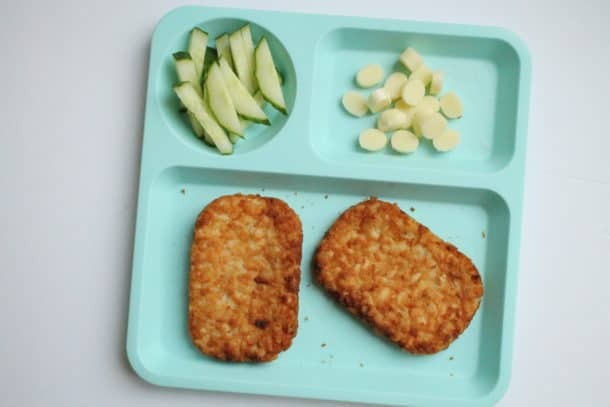 Have a drink and/or snack ready that your child prefers. Again, you can let them choose what the food or drink is. 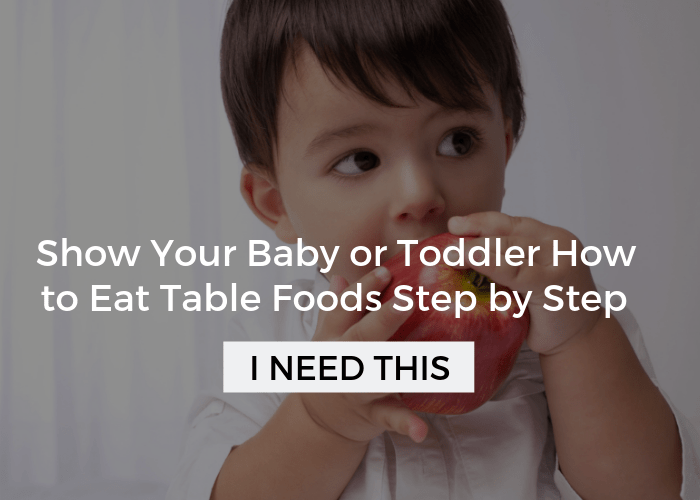 This is particularly helpful if your child seems to be having a hard time with the texture or taste. If they take a small sip and are wincing or gagging then quickly give them the food or drink they have chosen to help them wash away the taste of the medicine. Also, if it is a chew-able medicine encourage them to take bites from their back teeth, this way they miss their tongue where all of the taste buds are. If all else fails, you may need to resort to rewards and distraction by way of TV/tablet. But, I would thoroughly exhaust all the options before moving to those strategies. If the situation is getting very stressful for either you or your child, I would recommend talking to your doctor about other alternatives and modes of delivery. For instance, sometimes a shot is an option. 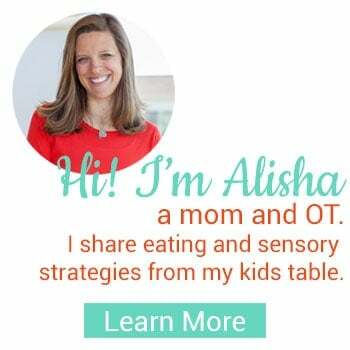 If your looking for more help for your picky eater and lots more information on kids and food, be sure to sign up for my email subscription (see the sidebar or end of the post). Also, don’t forget to stop over to Maty’s and check out all their awesome products! 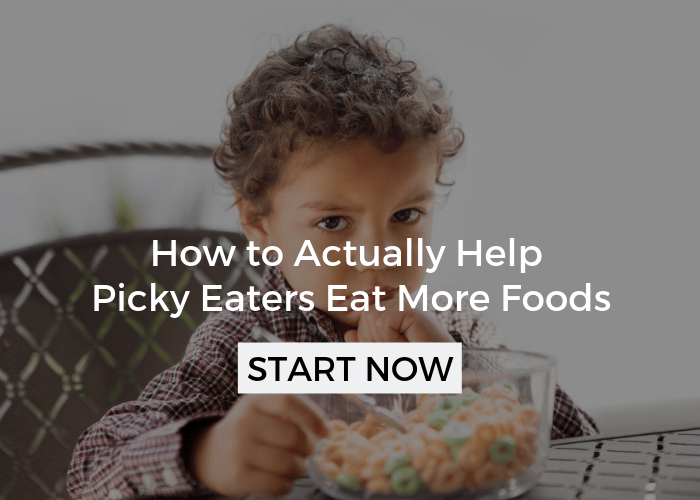 When Has Picky Eating Gone Too Far? If you want to blog professionally and have time to devote to it I would go with a paid option, it will suit you best in the long run.